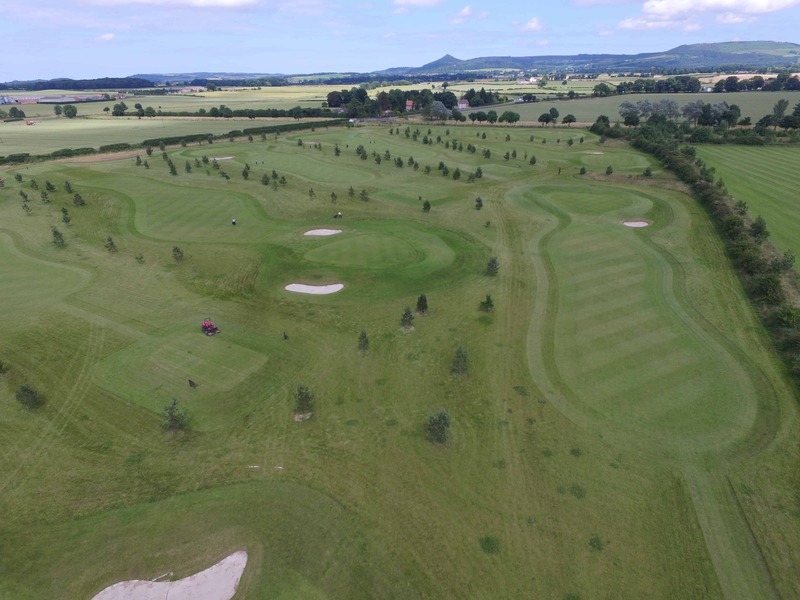 Stokesley Golf Course is set in beautiful countryside at the foot of the Cleveland Hills, with an outlook to both Captain Cooks Monument and Roseberry Topping. 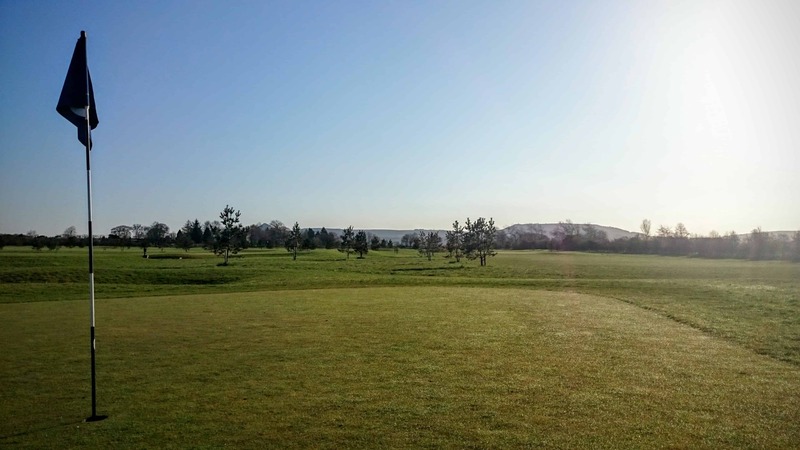 The course which opened in 2008 has been built to the highest standard and is suitable for beginners right through to established golfers. The holes range from 104 yards to 189 yards and are all Par 3’s. We have a fairly relaxed approach to dress code but we do ask that all golfers must have a bag and wear golf shoes or trainers. Memberships are now available for the 2018/19 season. Please go to the Course Members page to find out more. Improve your golf, book yourself a lesson with our resident Pro James.